It is never too early to teach little ones about animal adoption. 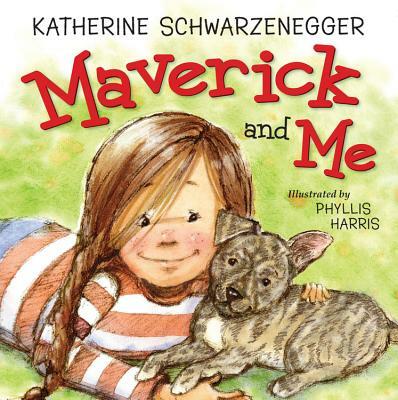 In this board book edition of Katherine Schwarzenegger’s heartfelt book, children will learn about a puppy named Maverick in need of a home. Maverick and Me begins when Maverick is rescued by a kindhearted stranger after being left on the side of the road. The kind woman nurses him back to health and then brings him to an adoption event, where a young girl named Scarlett adopts him and gives him the forever home he has been looking for. A timeless tale of friendship, kindness, and second chances, Maverick and Me will teach little ones about the importance of adoption while encouraging them to care for animals in need.